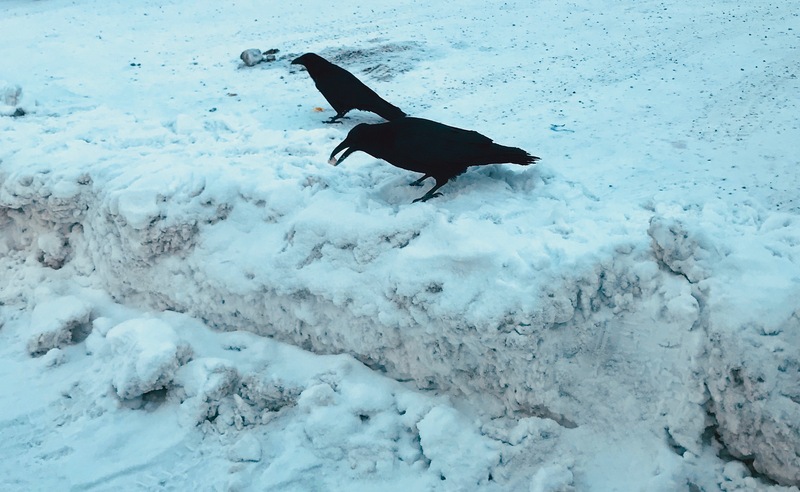 This entry was posted on Tuesday, January 29th, 2019 at 7:07 AM	and tagged with Alaska, Fairbanks, photo, raven, snow and posted in wildlife. You can follow any responses to this entry through the RSS 2.0 feed. Thanks. No wonder ravens feature so largely in mythology and folklore. Regards Thom.